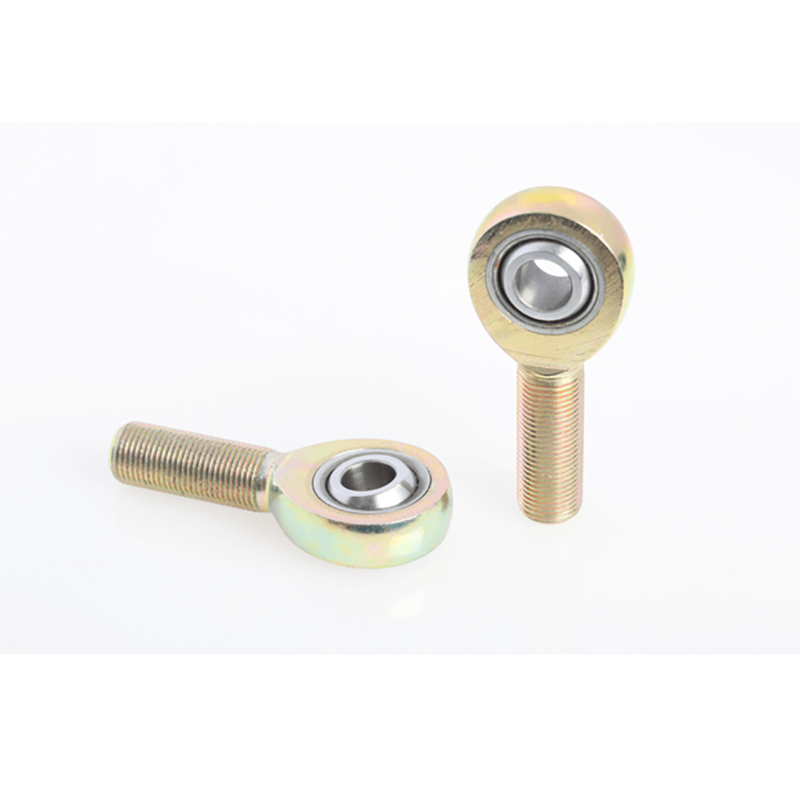 Our Aurora XB10T Rod-End Bearing, part of the XB-Series are a high strength Alloy, 3 piece, heavy duty joint. Suitable for high end applications, including motorsport. Where is the XB10T used? Why the Aurora XB10T Rod-End Bearing? It’s durable, high strength construction creates a suitable alternative when heavy duty parts are required.